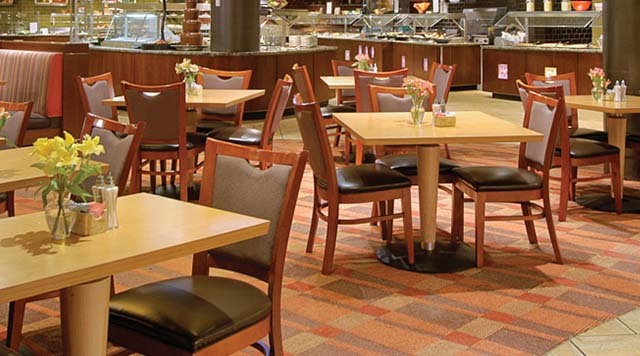 Every item at our all-you-can-enjoy Options Buffet is prepared with great care and the freshest ingredients. Join us for a satisfying brunch on the weekends or a relaxing dinner any day of the week, and visit our live action cooking stations, where chefs will prepare your food to your liking. Prices and hours subject to change. Not valid on holidays. Buffet will close from 2:00pm - 3:00pm on Saturdays & Sundays.